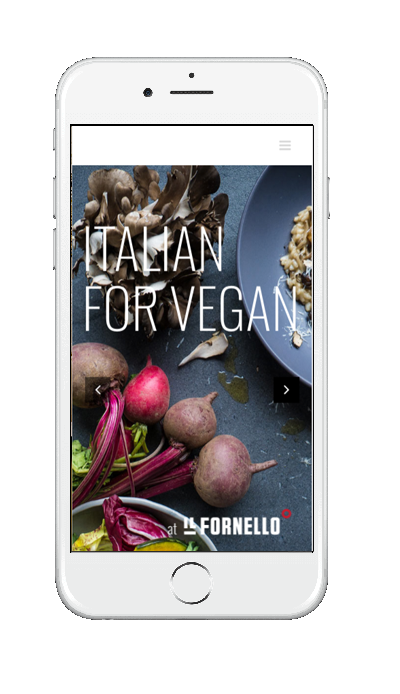 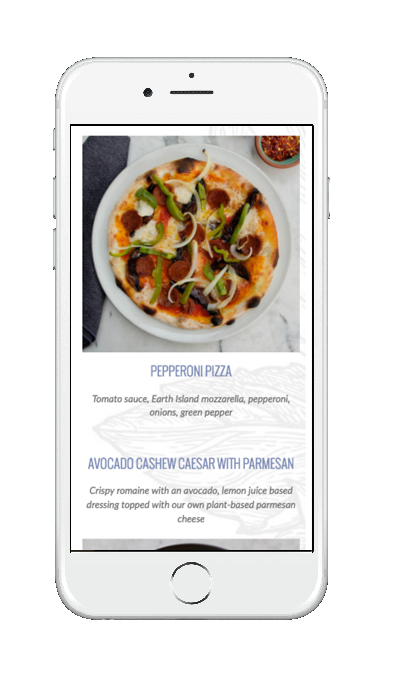 Italian for Vegan is a supplementary WordPress website for the Il Fornello restaurant chain to promote its new plant-based menu. 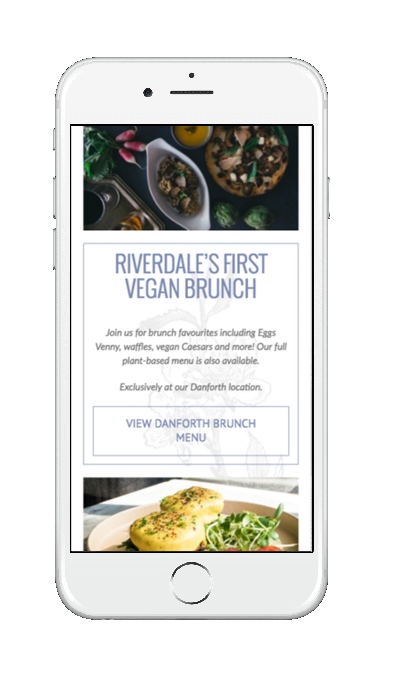 The vegan items are extremely popular and have attracted hundreds of new customers to the thirty year old chain. 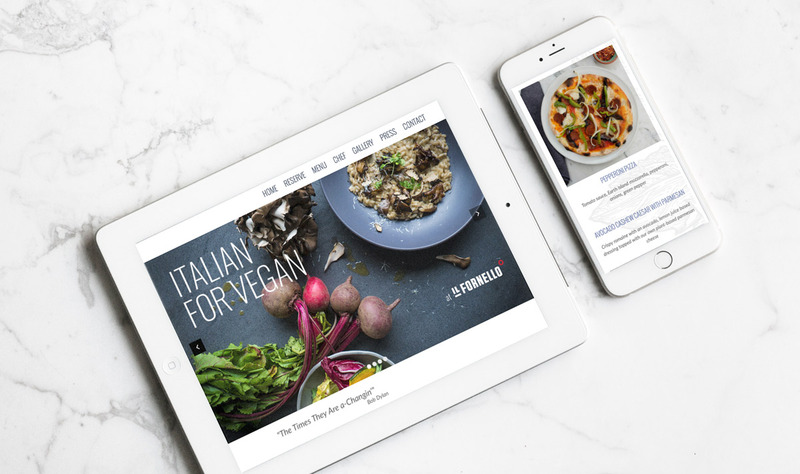 A modern, mobile- and thumb-friendly website with a simple structure was important to cater to the tech-savvy clientele.